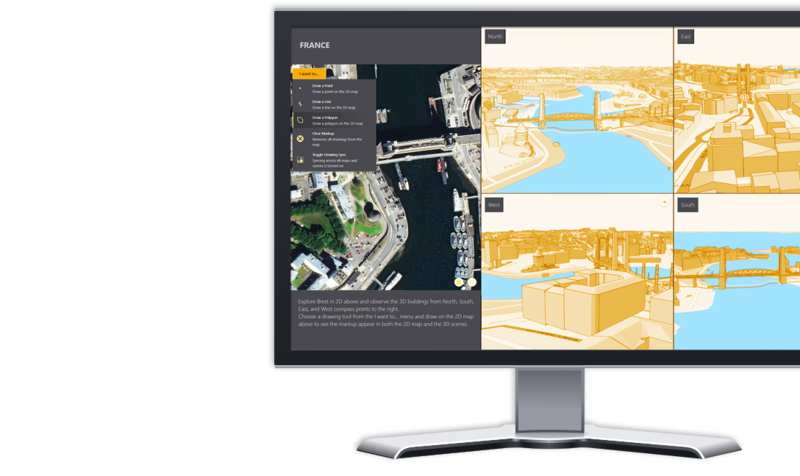 Build visually stunning applications without the need for costly and challenging custom development. Optimize the speed of the applications you build; embed apps in a web page and maintain quick loading times. The layout configuration model gives you more control over the look and feel of your applications. 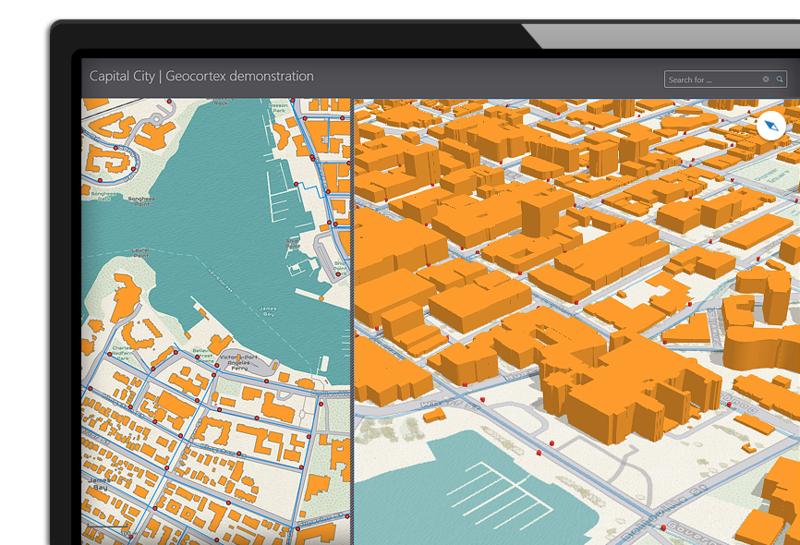 Toggle between Esri 2D web maps and 3D web scenes, or view them side-by-side inside the Geocortex Web Designer. Design visually stunning applications right inside your web browser and optimize them for the layout you need. Take advantage of a fully interactive, live preview of applications in development, and select components for configuration from within the preview. 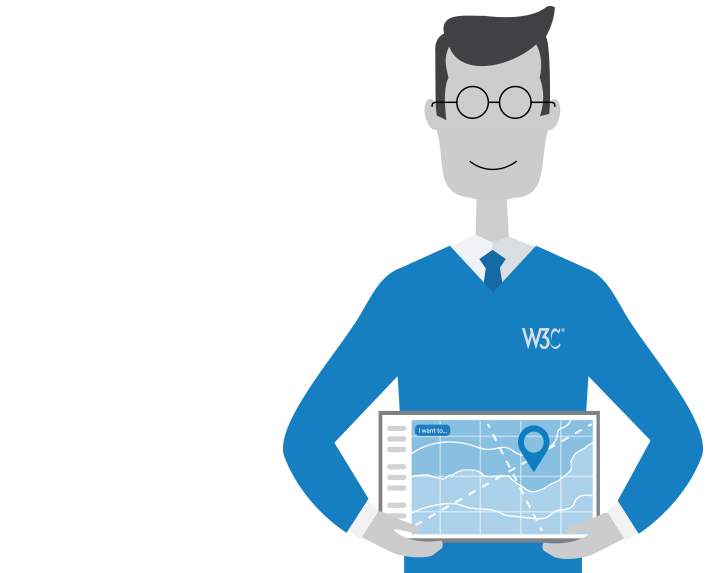 Geocortex Web offers comprehensive support for users of all abilities, and conforms to World Wide Web Consortium (W3C) and Web Content Accessibility Guidelines (WCAG) 2.0 AA requirements out of the box. Geocortex Web can be licensed on its own – or as part of Geocortex Essentials Standard or Enterprise Edition – and is available in the cloud and on-premises: try it today with a free, 60-day trial. 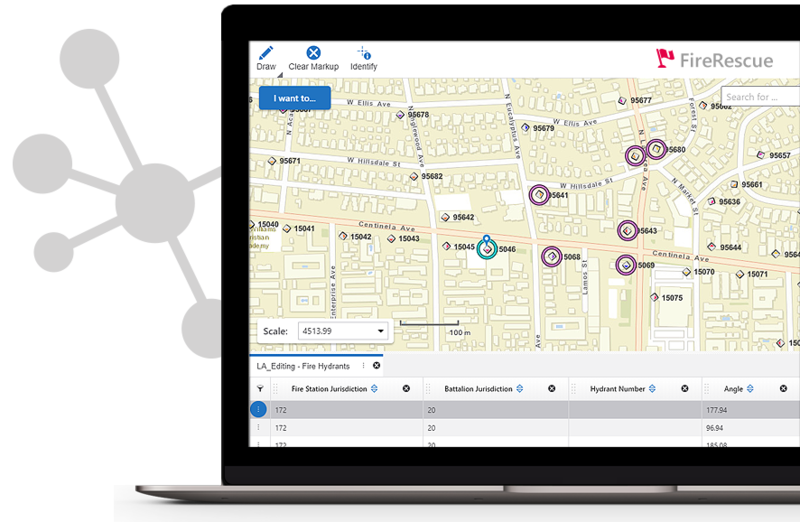 Want to see Geocortex Web in action?